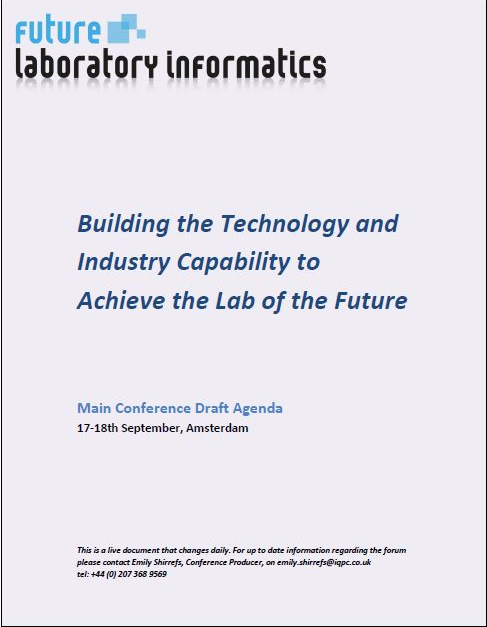 Participate at the Future Laboratory Informatics Conference, formerly known as Smart Labs. This event is focused solely on optimising industry process and networks. What can you expect at this year's conference? Complete the form to your right to receive the draft 2019 agenda.